Certified hypnotherapist and hypnosis certification instructor with a Masters Degree in Education and nearly 40 years of teaching experience. A retired teacher, hypnotherapist, spiritual counselor, shamanic practitioner and paranormal investigator. Trained by Dr. Irene Hickman in Spirit Detachment and Past Life Regression Therapy, Joyce has developed unique and remarkably effective techniques. She is often consulted by police departments and other professionals in particularly troublesome or resistant cases. She teaches and lectures on a wide variety of topics and is host and producer of “The Sacred Journey” TV show. She conducts a Children’s Circle, guiding children of all ages to deepen their connection to the natural world. 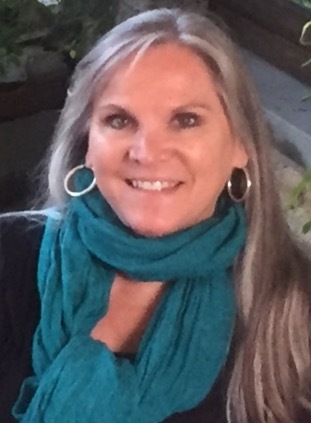 She is a member of International Association of Counselors and Therapists, National Guild of Hypnotists, National Education Association, National Art Education Association and The Foundation for Shamanic Studies. She is also on the board of directors of hawkwing.org.